“An ocean gyre is a spiral of currents—formed by the combined forces of global wind patterns and the earth’s rotation—that can swivel up to 330 feet below the water, just like a theme is a dynamically layered mass beneath the front story, or surface, of a novel”: Candace Walsh takes an ocean-deep dive into Ruth Ozeki’s 2013 novel A Tale for the Time Being. 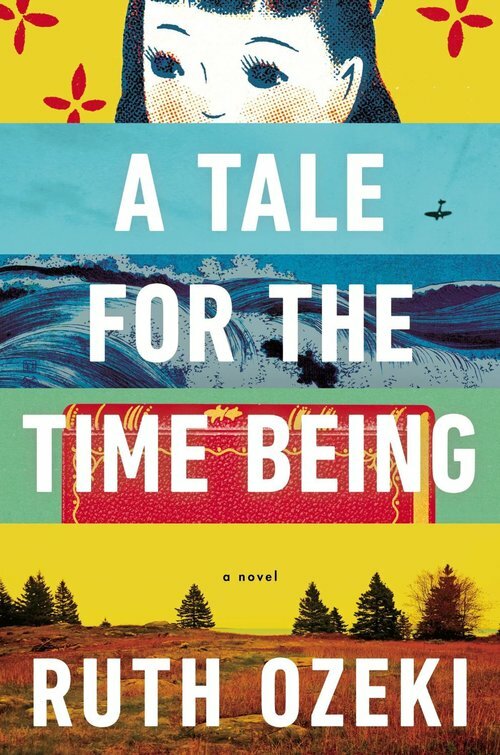 A writer named Ruth finds a Hello Kitty lunchbox on the beach near her Pacific-Northwest island home that contains artifacts from a young Japanese girl’s life, setting off a meditation on suicide, the reader-writer relationship, and the human experience of time. Realism in Action: The Art of Invisibility in Amy Tan’s "Rules of the Game"
Stories We Love: "Incarnations of Burned Children"